5th Annual Commonwealth Supply Chain Innovation Award Sponsored by SAS Institute, Inc. Announcement of 5th Annual Commonwealth Supply Chain Innovation Award Winner. Click here to find out more about the Award and to upload submissions. 5:30 – 6:00pm 5th Annual Commonwealth Supply Chain Innovation Award Winner Announcement Mark Demers, Dir. 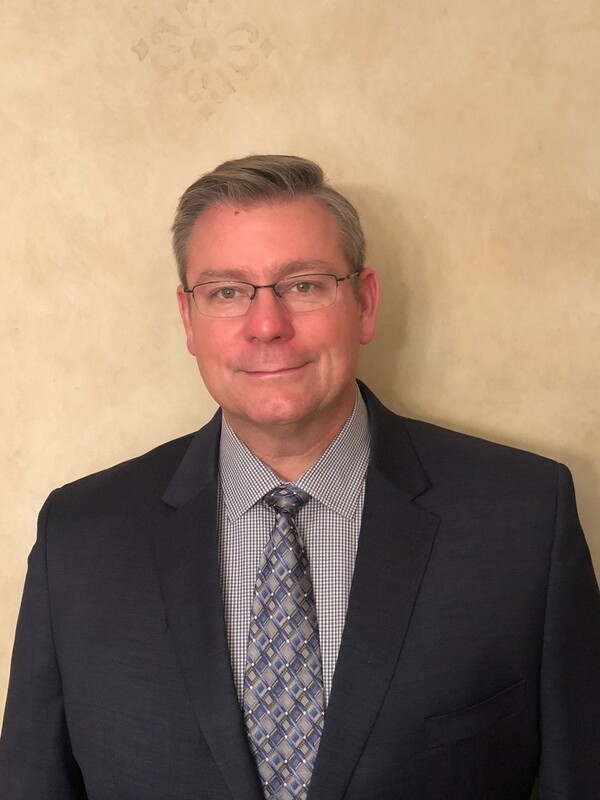 SAS Institute, Inc.
Vice President Logistics, Tempur Sealy International, Inc.
David leads the US logistics team at Tempur Sealy, where he is responsible for all aspects of Transportation and Warehousing across a network of 17 manufacturing plants and 14 DCs. His team focuses on suppy chain integration and network design, fleet optimization, and managing an extensive home delivery program. Under his guidance, the team has greatly contributed to operational efficency improvements that have been key to the company's success during a challenging transformation. 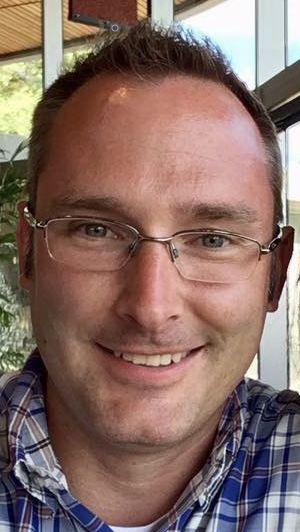 After studying Industrial Engineering at University of Missouri, David began his career at Texas Instruments, working on military contracts for RFID equipment. He spent 25 years in the consumer electronics industry at Thomson/Technicolor, where he worked in plant management, operations, finance, and sales, before settling into a career in supply chain and logistics. David has 4 adult children, his youngest a sophomore at University of Kentucky, studying business and finance. He has been married tor 33 years to his highschool sweetheart, Kim. Danahy has spent her entire career in supply chain with branded retail and consumer products companies. She began at J.C. Penney in Distribution after receiving her B.S. in Transportation Distribution Management and Marketing from Syracuse University. Upon completing her M.B.A. from Pace University in Financial Management, Lisa joined Unilever, N.A. where she held various roles in headquarters, plant start-ups, and sales with responsibility for Business Planning, Manufacturing, Transportation and Customer Logistics. Lisa returned to retailing and relocated to Kentucky with Gap, Inc. There, she held positions in Transportation and Logistics Solutions. Lisa also experienced supply chain from a third party logistics provider perspective while employed at Exel, wholly-owned subsidiary of DHL. She is currently employed at Lixil Water Technologies Americas, whose brands include American Standard, GROHE, FIAT, and INAX. She served as Director of Supply Chain with particular focus on Wholesale Trade & eCommerce customers, and recently joined Quality in a newly created role, Sr. Director, Technical Customer Support. Lisa serves in an advisory role on the Cincinnati Roundtable Board, Council of Supply Chain Management Professionals, (CSCMP), and this is her seventh year on University of Kentucky's Supply Chain Forum Advisory Board. She resides in Northern Kentucky with her husband, while her daughter pursues her Bachelor’s from the University of Kentucky in Merchandising, Apparel & Textiles with a Business Management minor from the Gatton College of Business. 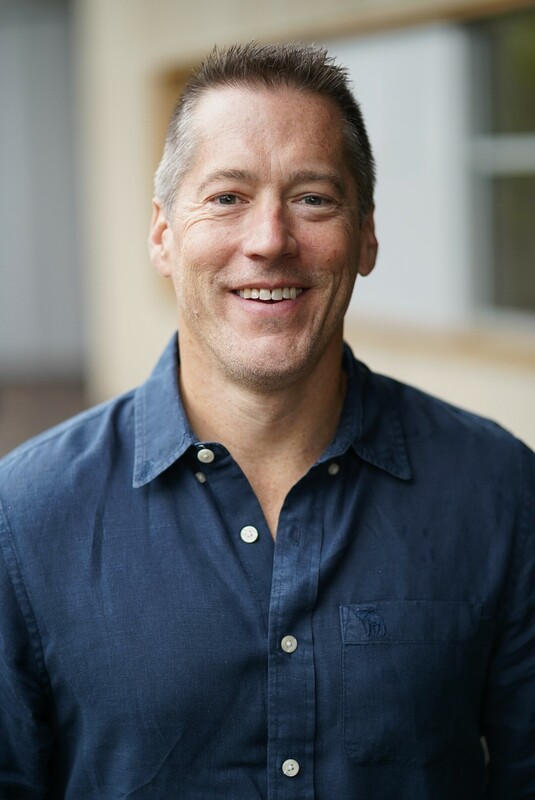 Larry Grischow leads the global supply chain team at Abercrombie & Fitch, supporting over eight hundred stores and e-commerce customers in more than 120 countries - generating $3.4 billion in annual revenue from its Abercrombie & Fitch, abercrombie, and Hollister Co. brands. Larry’s team provides distribution, transportation, trade, procurement and supporting services critical to enabling Abercrombie’s rapid global expansion. Larry has an extensive background in operations and finance with a focus on continuous improvement and talent development as key enablers to success. As an executive member of the Retail Industry Leaders Association (RILA), Supply Chain Leaders Council and active leader within the Supply Chain community, Larry is committed to sharing and cultivating best practices. Bob Herbert has 15 years of experience in the application of extensive analytical techniques and concepts of assigned disciplines (e.g. facility design, dedicated fleet delivery, transportation analyses and network supply chain design). Bob’s primary role is to assist define, manage and complete pursuit and reengineering projects. He has developed numerous decision support tools to better define business requirements and cost. 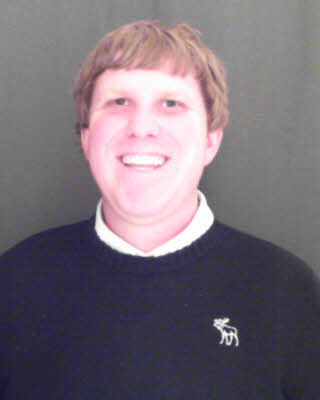 Bob also enjoys coaching, mentoring and training Solutions Design Sr. Analysts and Analysts. He has a B.S. in Business Management from Kent State University and an MBA with a concentration in Logistics Management from Wright State University. Dr. Subodha Kumar is the Paul R. Anderson Distinguished Chair Professor of Supply Chain, Marketing, Information Systems, and Statistical Science at Temple University’s Fox School of Business. Prof. Kumar also serves as the Director of the Fox School’s Center for Data Analytics and the Ph.D. Concentration Advisor for Operations and Supply Chain Management. His research and teaching interests include artificial intelligence, machine learning, blockchain, fintech, healthcare analytics, social media analytics, web analytics, cybersecurity, supply chain analytics, software management, and data mining, among others. He has published 41 papers in reputed journals and 63 papers in refereed conferences. In addition, he has authored a book, and co-authored 2 book chapters, 2 Harvard Business School cases, and 2 Ivey Business School cases. Professor Kumar also has a patent. He has been featured on NBC, University of Washington Television, Indian School of Business Management Briefs, and Industrial Engineer Magazine. Prof. Kumar studied at the University of Texas at Dallas, where he earned his PhD and MBA. He also received a Master’s degree from the Indian Institute of Technology in Kanpur. Sara Park runs the Sales & Operations Planning process for the largest Coca-Cola bottler in the world. Sara is a passionate, result-driven, and proven leader in various planning functions. She has more than 17 years of experience in various industries, leading the implementation of processes and technologies, building teams, and capabilities. Prior to Coca-Cola, she worked for companies including Henz and Georgia Pacific. Sara has a BA from the University of California at Los Angeles, and an MBA from Case Western Reserve University. She has been published in the Journal of Business Forecasting, and speaks at conferences covering the S&OP Process Foundations and Best Practices. Sara currently serves on IBF's Board of Advisors. Jim started his transportation career after graduating from Murray State University in Murray, Kentucky. His first positions were in LTL Transportation with two different LTL companies. After 17 years in LTL, Jim began his career with Roadway Package System which would soon become FedEx Ground. He worked several different positions within the FedEx Ground Network - Linehaul Manager, Manager of Air Operations, Hub Manager, Region Director, Hub and Linehaul Director, Vice President Central Division and finally, Vice President of the Canadian Ground Operations. After living in many different parts of the country during his work career, he has now settled in the Nashville area. He spends time traveling to visit his children, doing some consulting work and maintaining a farm that he and his son own. 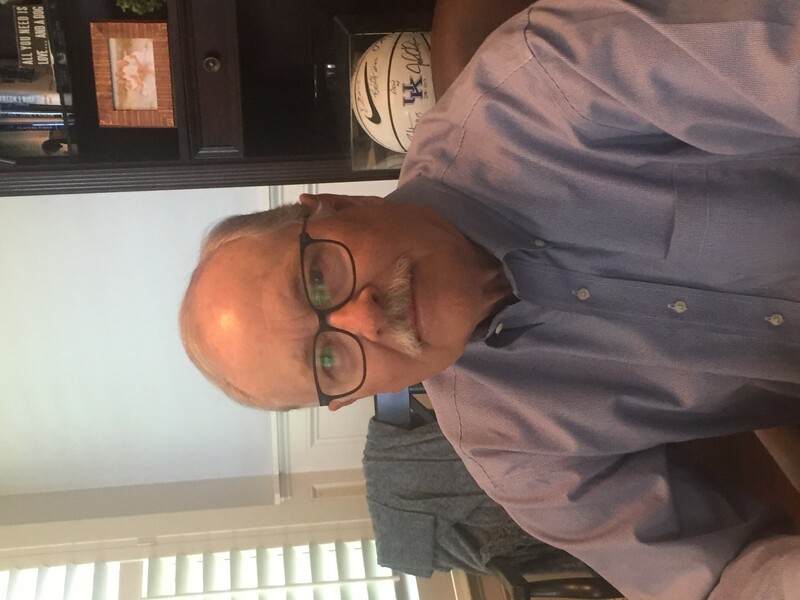 Dr. Charles R. Sox is currently a Professor of Operations and Business Analytics at the University of Cincinnati where he serves as the research chair for the Lindner College of Business and as a member of the University of Cincinnati Institute for Analytics Innovation. He previously held the University Chair of Manufacturing Management at the University of Alabama where he also served as a department head in the Culverhouse College of Commerce and Business Administration. His first academic position was in the Samuel Ginn College of Engineering at Auburn University after completing his Ph.D. in Operations Research at Cornell University. His research and teaching interests are in in the application of operations research and statistics to business analytics problems in supply chain management, planning and scheduling, inventory control and logistics. He has worked as a consultant for a number of companies including Mercedes-Benz, Southern Company, Hyundai, Engelhard Corporation and Milliken. His research has been published in Management Science, IIE Transactions, Transportation Research, European Journal of Operational Research, International Journal of Inventory Research, Operations Research Letters, International Journal of Physical Distribution and Logistics Management and the International Journal of Production Economics. His research has received awards from the Institute of Industrial Engineers, the Institute for Operations Research and Management Science, and the Association of European Operational Research Societies. His research has also been supported by grants from Lockheed Martin, the National Science Foundation and the U.S. Department of Transportation. Corby oversees the Mens Inventory Management team and the Adults/Kids Story Planning team at Abercrombie & Fitch, supporting more than 400 stores and e-commerce customers in more than 120 countries, generating more than $1.3B in annual volume. Corby's team manages inventory levels in stores and on-line throughout the world, driving sales and margin, while keeping the customer at the center of all their strategies. Corby has a BA in Finance from Miami University, and an MBA from the University of Dayton, with his professional experience focused on talent development and operational excellence. Corby has sat on several committees, and has been a sponsor of Supply Chain and Inventory Management projects at multiple universities across Ohio. The Don and Cathy Jacobs Executive Education Center is a CSCMP SCPro-Approved Continuing Education Provider (SCProACEP), committed to enhancing the ongoing professional development of SCPro designees and other supply chain management professionals through appropriate learning activities and products. As an SCPro ACEF, the Jacobs EEC at UK’s Gatton College of Business and Economics has agreed to abide by CSCMP-established operational and educational criteria, and is subject to random audits for quality assurance and compliance purposes.